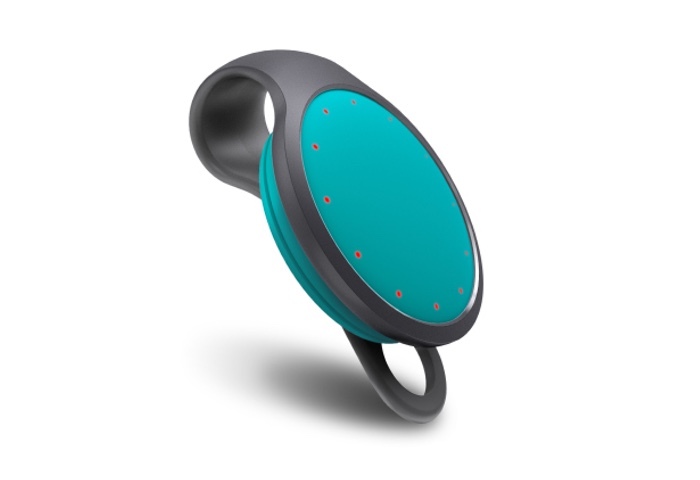 Those of you patiently waiting for the launch of the Misfit Flash Link fitness tracker and remote smartphone button, will be pleased to know that it is now available to purchase priced at just $20. The wearable fitness tracker not only measures your activity but also doubles as a smartphone remote control button that can be used to start playing music, control your camera shutter as well as trigger other supported applications. Get fit with Misfit Flash, sporty fitness tracker that measures your activity and sleep, syncs with your smartphone and comes in a variety of colors. Press Flash to see a halo of lights that shows your progress toward your daily activity goal. By seeing how active you are, Flash helps motivate you to reach your goal every day. Flash tracks walking, running, cycling, swimming, tennis, yoga, dance and other activities. 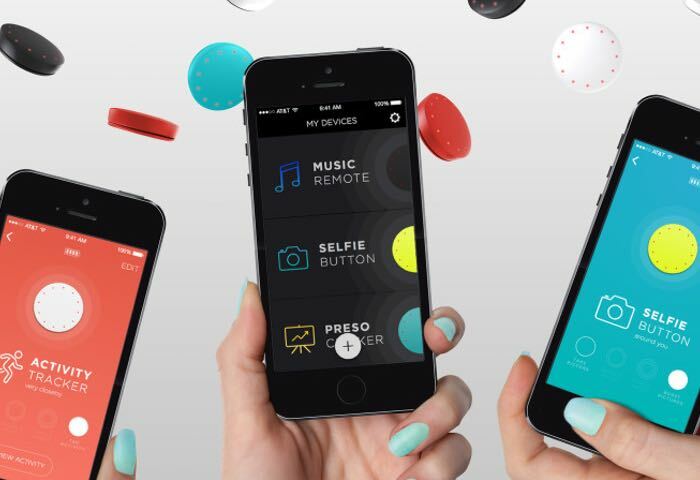 The Misfit App turns your fitness data into easy to read charts. Seeing daily stats like steps, calories, distance and activities will help you visualize where you’re headed and where you want to be. Flash’s long-lasting battery and automatic wireless syncing means you’ll worry less about charging and more about staying active. Crafted out of a special soft-touch plastic and the same polycarbonate used in space suits, Flash is comfortable, extremely durable and water resistant to 30 meters, making it fit for even the toughest uses. For more information on the new Misfit Flash Link jump over to the official website for details.